great German 80s Metal! Rerelease from the Mini-Album with the 7inch and the rare later Demo! Great US-Metal!!! If you are US-Metal-fan, you need to have this! coloured tray as usual at Karthago! The great swedisch HEAVY LOAD/Y. MALMSTEEN-like Masterpiece from 1989 finally on CD incl. Bonustrack!!!! Remastered. Colour tray. 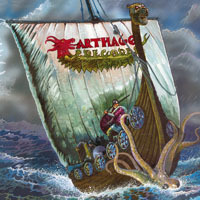 KARTHAGO-RECORDS!!! The legendary 1986 Heavy Metal album including as a bonus the second album from 1991 on one CD with the new designed artwork from Michael Whelan (CIRITH UNGOL). German Heavy Metal in the style of GRAVESTONE and STRANGER! nearly sold out album with John Cason on vocals! Very unique Heavy Metal! If you like bands like MANILLA ROAD or CIRITH UNGOL just have a try with RITUAL STEEL! Coloured tray exactly fitting to the coverartwork! 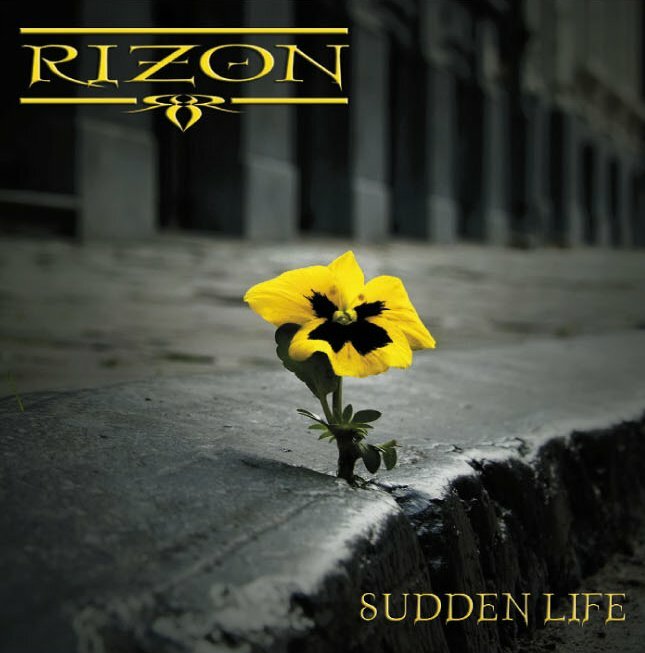 the swiss melodic Metal band with their second album! After changing their female vocalist the sound is a bit less symphonic and more powerful rocking! Including the band hymn "El Dios" in a fine new version! Do you like EDGUY, NIGHTWISH, LAKE OF TEARS...or one of these bands? 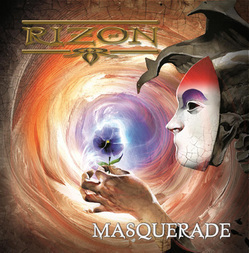 Then try RIZON. Influences of 80s melodic Metal are combined with a fresh production, male and female vocals, incredible hooklines and dynamic power. CD comes with collectors black-effect-tray and 16 pages booklet! Karthago quality as usual! Great rerelease of 80s material completely remastered with 16 Songs, over 70 minutes playing time, coloured tray etc. High quality - Karthago-release! 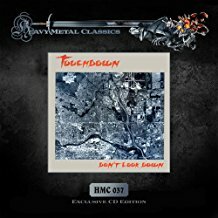 Classic doomy German 80s Hard Rock with the incredible voice of Eric Mazzuga! DEEP PURPLE and URIAH HEEP-influences! including the Hit-Single "On a better way"! Austrians leading Metal band NO BROS supports this band and Klaus Schubert plays the guitar. 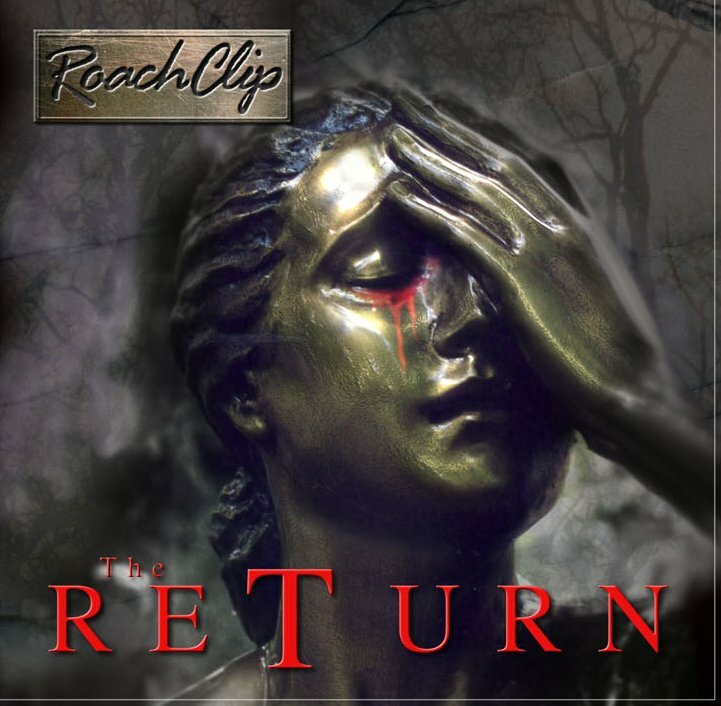 Great melodic Metal with influences from DEEP PURPLE, RAINBOW, URIAH HEEP and more. The female vocalist is one of the best in the Hard Rock world! since many years this english band is on the scene, but released only Demo-CDrs so far. The songs for this CD-compilation were taken and selected from the old recordings in the last 30 years and remastered. Finally you will have the best songs from this cult band on a fantastic Karthago Release! 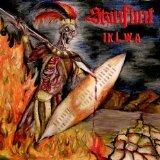 great Heavy Metal from Botswana! Fine CD-Rerelease with a fat booklet from the poor self made CDR of 2010. REMASTERED! Very unique with the best guitarist from Africa! 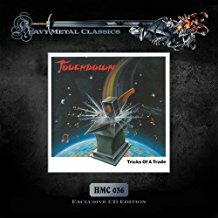 This is european sounding with influences with a range as far as MANILLA ROAD, CIRITH UNGOL and NWoBHM! The stupid German press talks about the dry sound. Yes, its very dry! Like a good champagne! So its your decision: Champagne or usual water. finally the rerelease of these 2 austrian classic Metal albums from 1986 and 1988. Before they went more into Hard Rock style, they played more classic mid eighties stuff in the best "German Metal" tradition! Karthago Records release with coloured tray! The two classic 80s albums from this NWoBHM-inspired band finally on one CD! Including coloured tray and booklet with all details about band and so on. Very rare item! 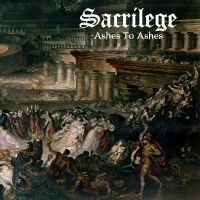 Great German Heavy Metal with Al Firicano from RAVAGE as lead singer. Maybe the best songs ever written from Al and Dirk Johannsen. A fine mixture between US-and Euro-Metal on highest quality level! Karthago-CD limited edition with coloured tray! Finally the rerelease with 18 tracks!! 9 Bonustracks! Coloured tray, lyrics, Bandinfo, Videos. As always on Karthago Records!!! 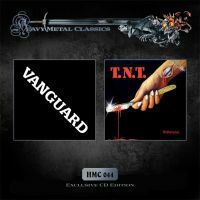 2 classic German Metal albums from the 80s on one CD! including holographed certificate, coloured tray! Karthago Classics Limited edition! 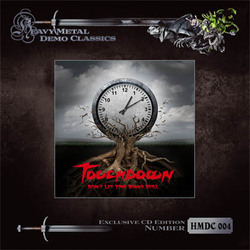 great 80s true Metal demos remastered. Karthago release! great canadian 80s Metal! On their first album from 1984 they had an outstanding female vocalist! Karthago Classics series with coloured tray, holographed certificate! Limited edition! 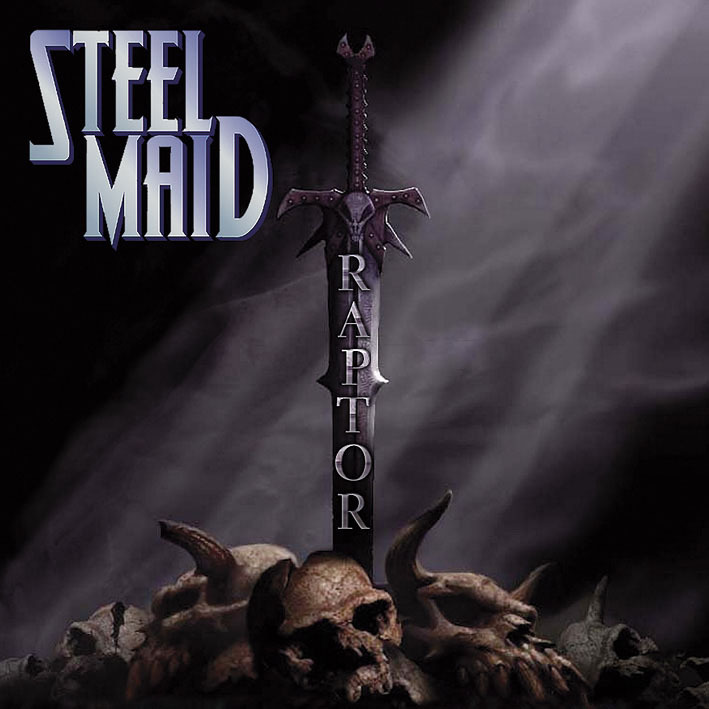 great canadian 80s Metal! On their second album from 1986 they had a male vocalist, but again really strong!! Karthago Classics series with coloured tray, holographed certificate! Limited edition! 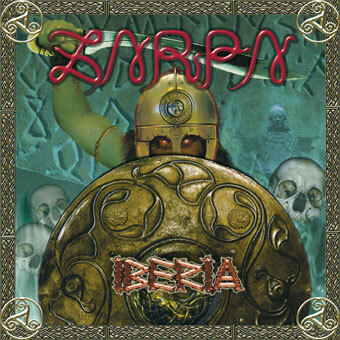 Great spanish Heavy Metal. 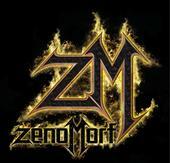 If you want to know which bands were influenced from ZARPA just listen to this great 6th album of the spanish Metal masters!! 15 songs + 3 live-Bonustracks from the tour in France! Coloured tray!!! for the 30 anniversary of ZARPA they present a complete new album recorded in 2009 + additional DVD from their live-concert. Including "Iberia"-English version! 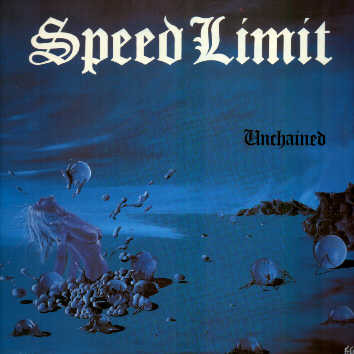 The longest living Metal band from Spain and probably the best! since 1977 ZARPA are active. The eight sutdio album contains again fantastic melodic Metal songs, this time with a sinister feel. Most of them once heard you won't get out of your mind again! The strong vocals of Vicente Feijoo are one of the trademarks of this great band leading the spanish Heavy Metal scene! 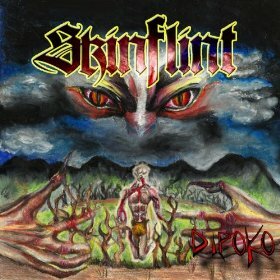 fantastic 80s Metal from Norway! True 80s Power! Probably the best band from this country!